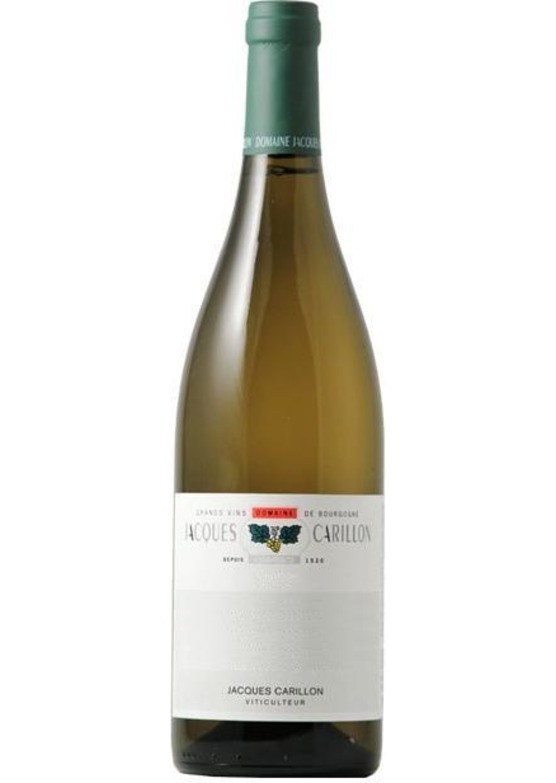 We have been visiting the Carillon cellars in Puligny for many, many years, and this is Undeniably one of the very best domaines in the village. These are classic, 'grown-up' burgundies, exhibiting all that is best about Puligny. Not a great deal of wine here in 2015, so early action recommended! Bucking the trend of the vintage, Jacques's Puligny needs time in bottle to blossom fully - tasting at this stage it is quite restrained, but the underlying poise and class is evident. Typically weightier and more intense than many other from the village, Carillon's village is quickly becoming the yardstick by which others are measured. Very good indeed.